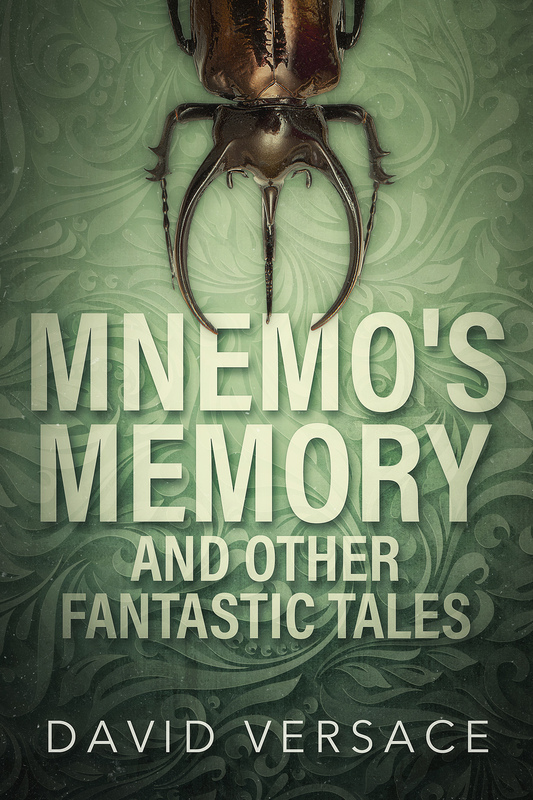 I’m pleased to announce that my collection of short stories Mnemo’s Memory and Other Fantastic Tales is now available. Mnemo’s Memory includes nineteen short stories, some previously published and others appearing for the first time in this volume. Aside from the eponymous romantic adventure ‘Mnemo’s Memory’, the collection features ‘The Lighthouse at Cape Defeat’ (my Aurealis Award-nominated fantasy adventure), ‘Seven Excerpts from Season One’, about teenage ghost hunters in Australia’s most haunted town, ‘Lost Dogs’, a horror story about missing pets and breaking lives, and ‘The Dressmaker and the Colonel’s Coat’, a weird Western fantasy novelette. It also includes several of the best stories from the first six months of Friday flash fiction. The ebook version of Mnemo’s Memory is available for preorder from all the usual online bookstores right now (to go out on 28 February). Check this page for quick links. If you can’t wait that long, or perhaps more relevantly if you’d prefer not to pay for it, you can get the ebook for free by signing up to my newsletter. Just fill in this form with your contact details and I’ll send you a link to collect your copy. This entry was posted in Announcements, Writing news and tagged collection, mnemo's memory. Bookmark the permalink.